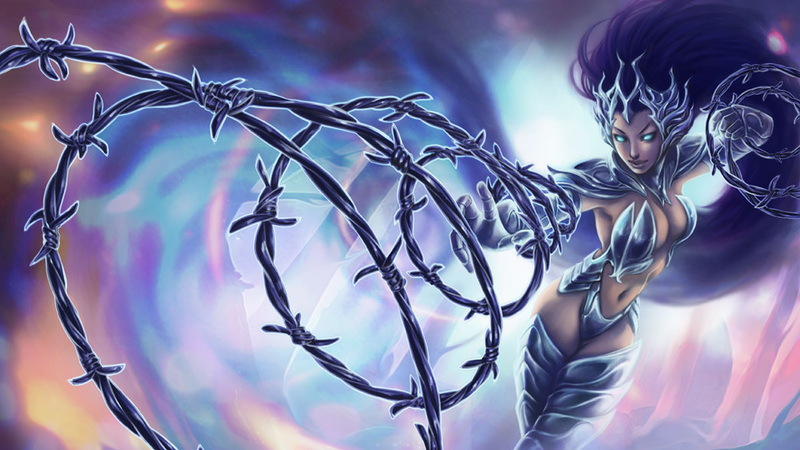 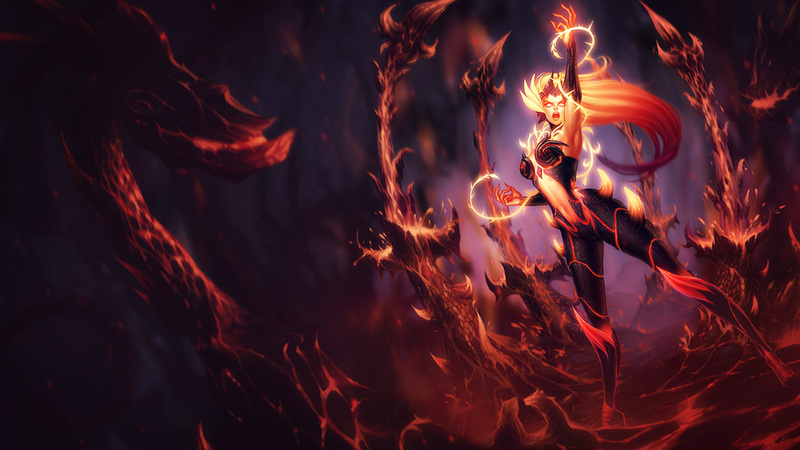 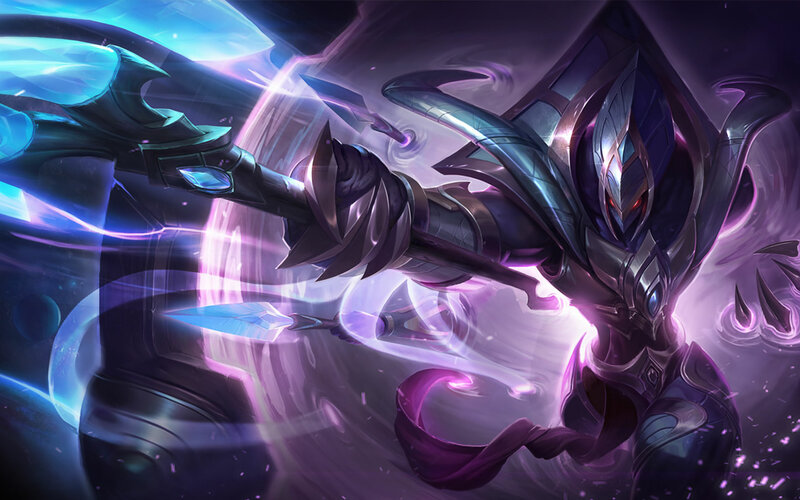 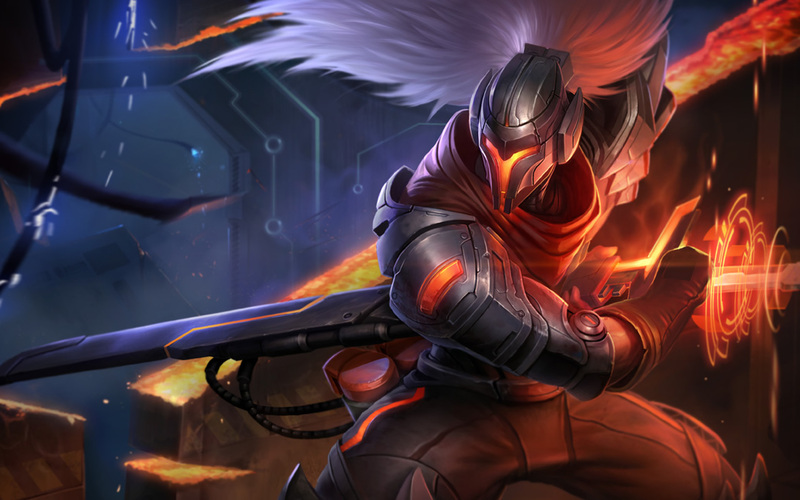 Galactic Azir official splash artwork. 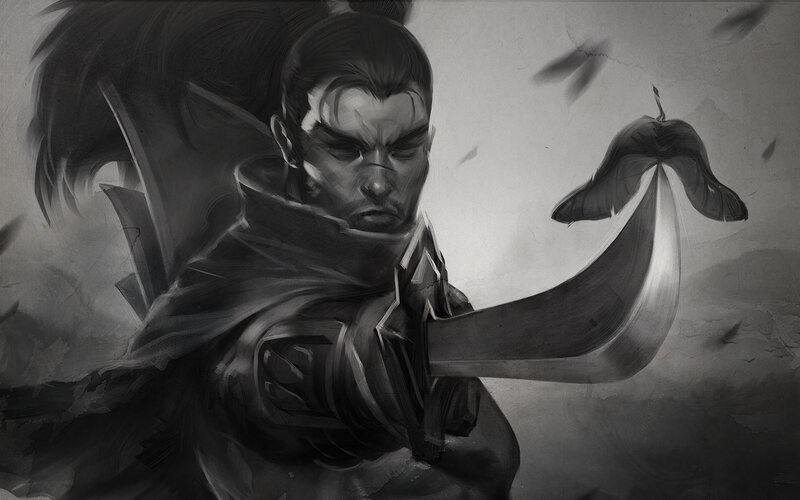 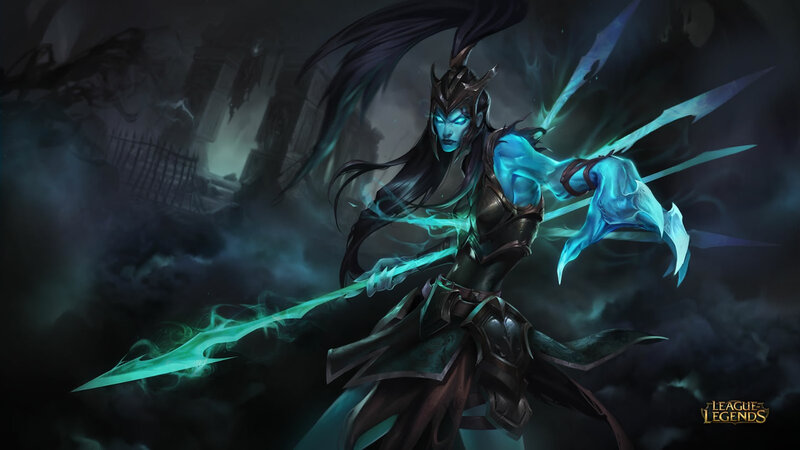 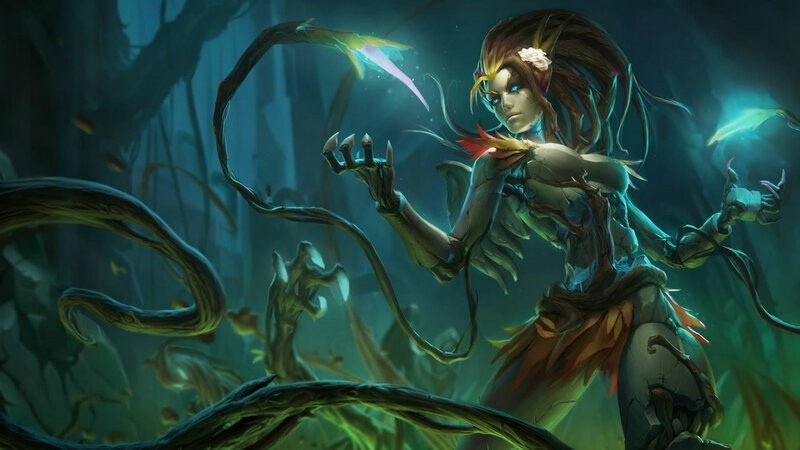 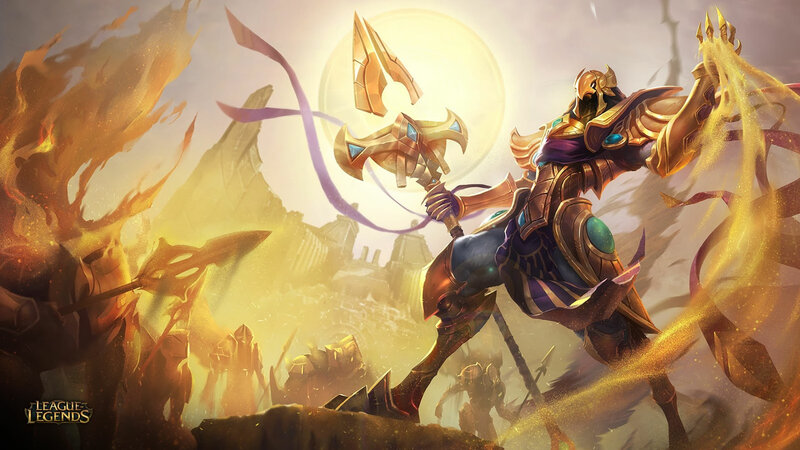 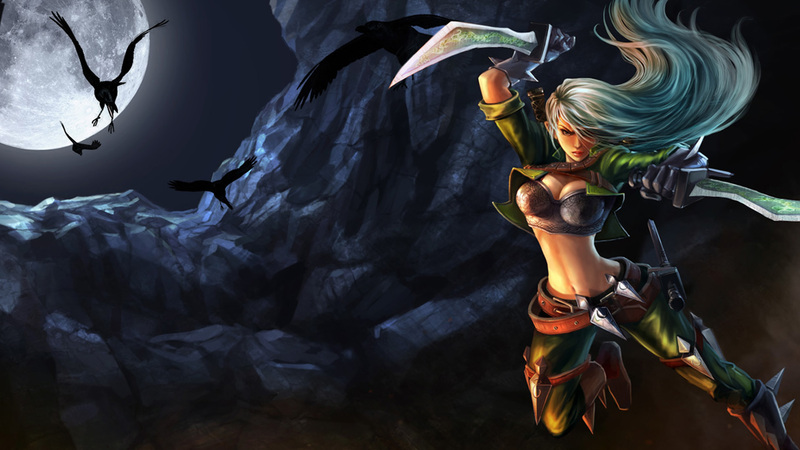 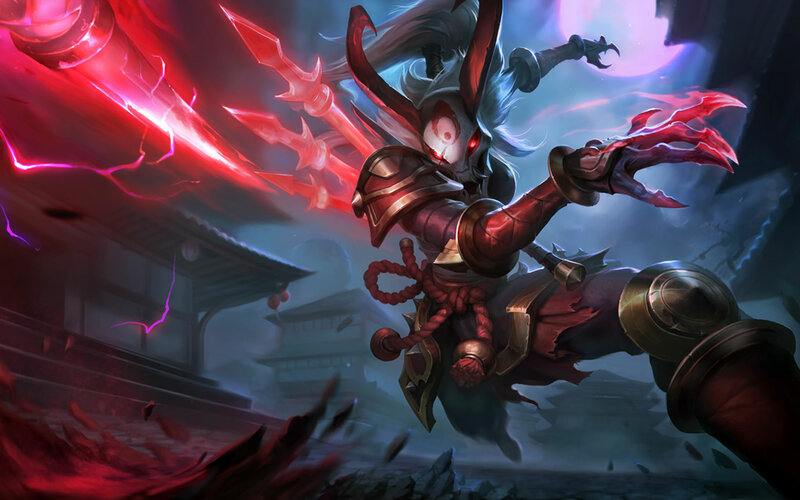 Splash art for Azir’s Classic skin. 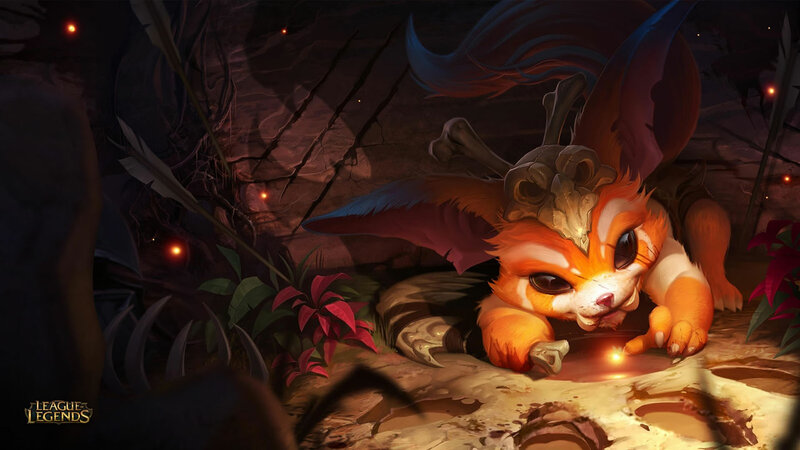 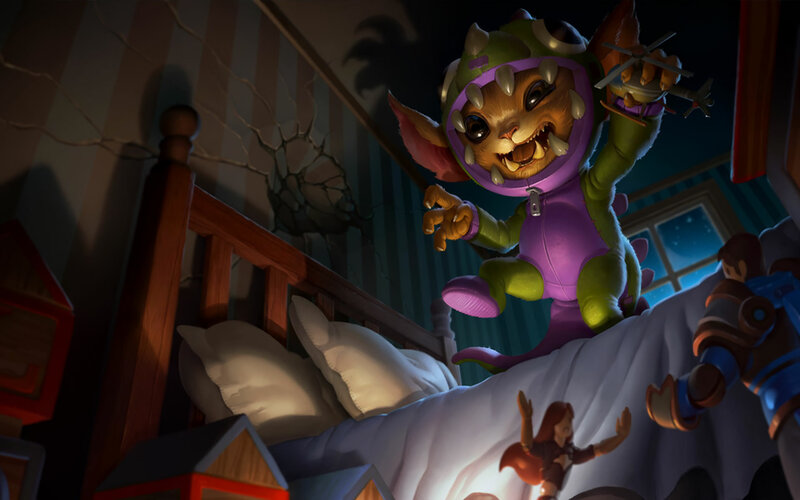 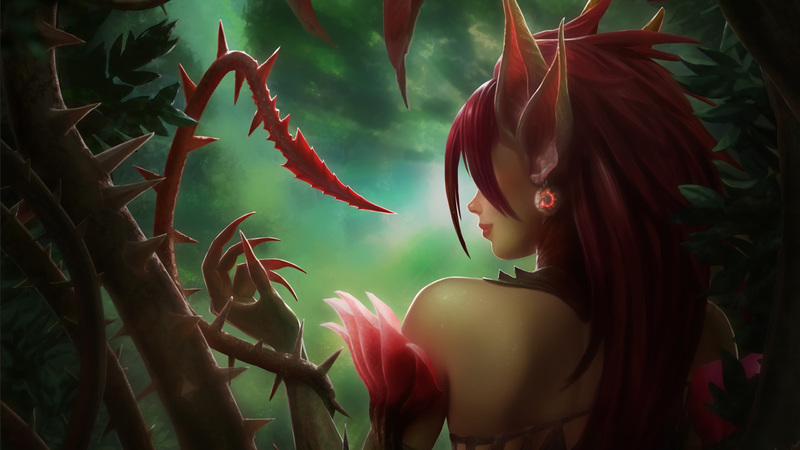 Splash art for Dino Gnar release skin. 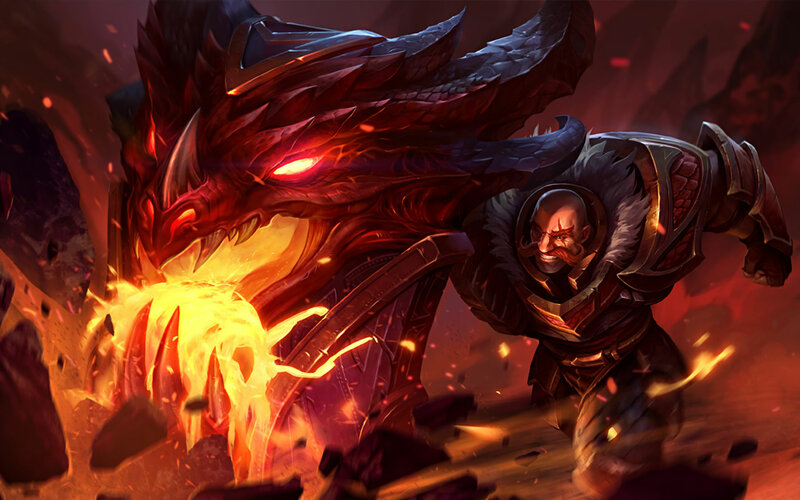 Splash art for Dragonslayer Braum skin. 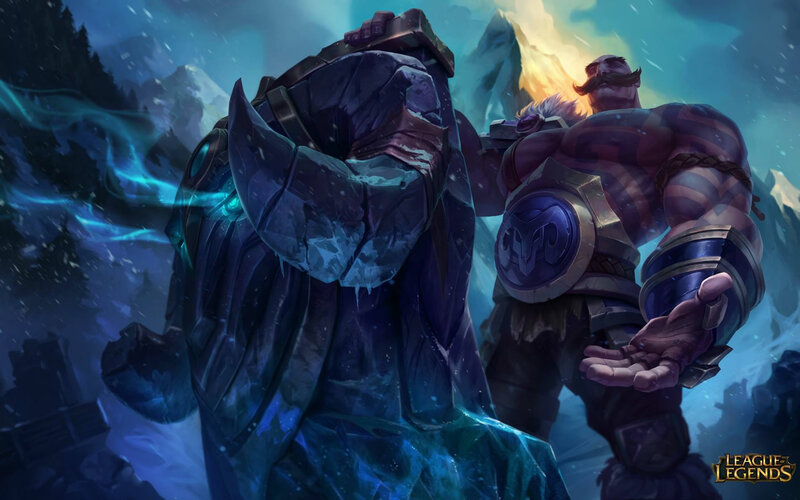 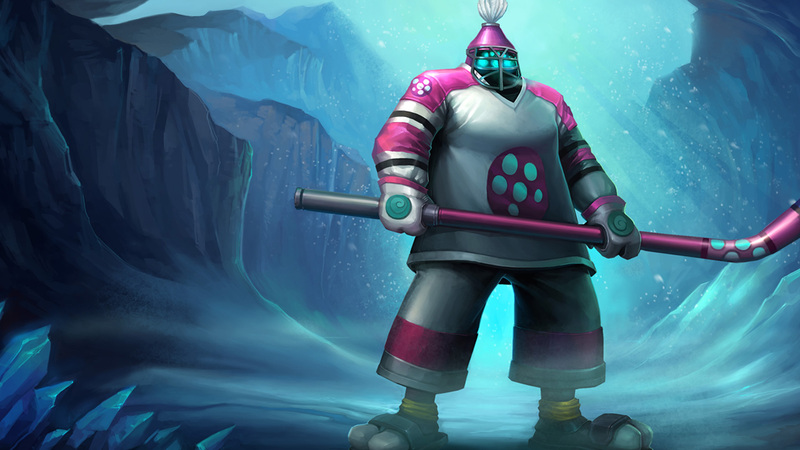 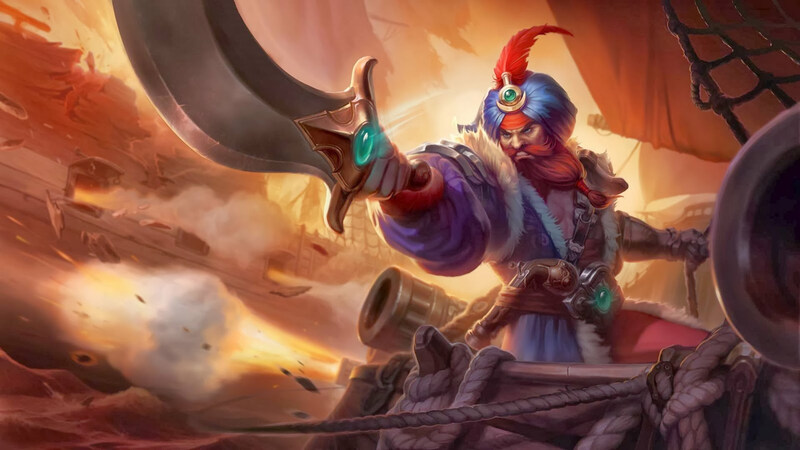 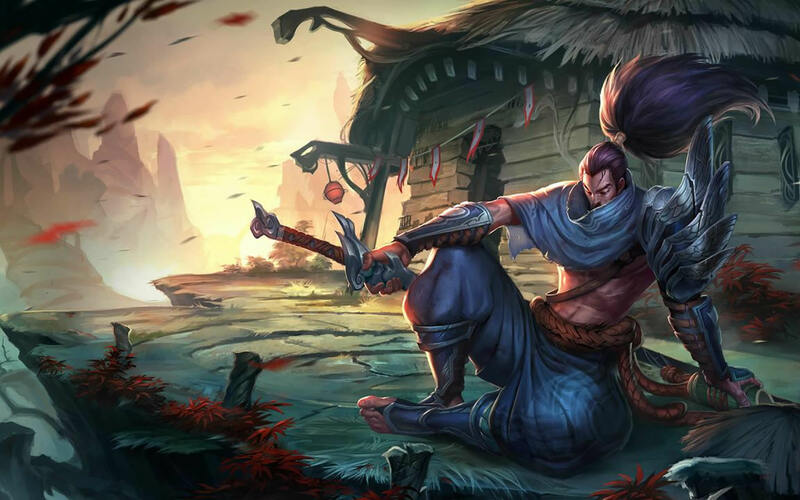 Splash art for Braum’s Classic skin. 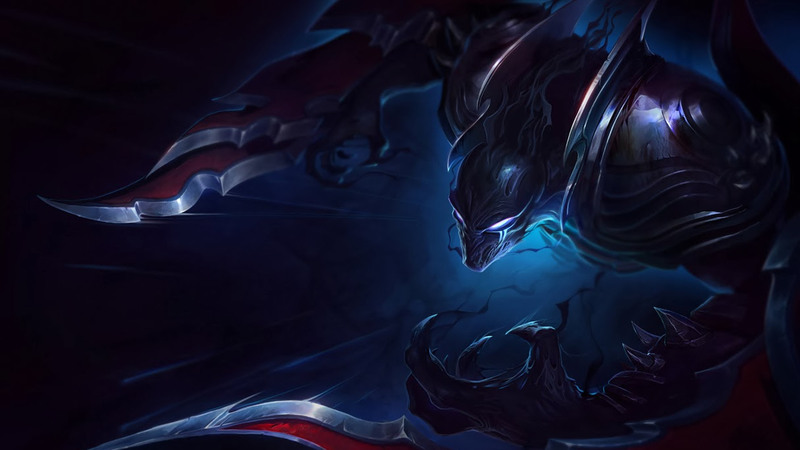 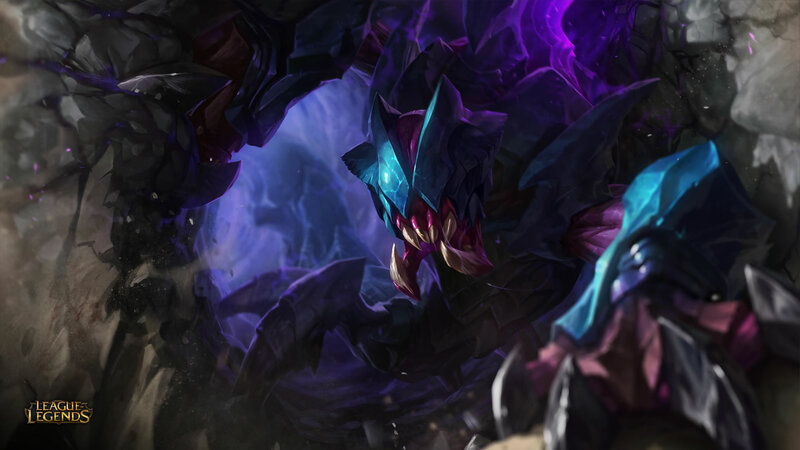 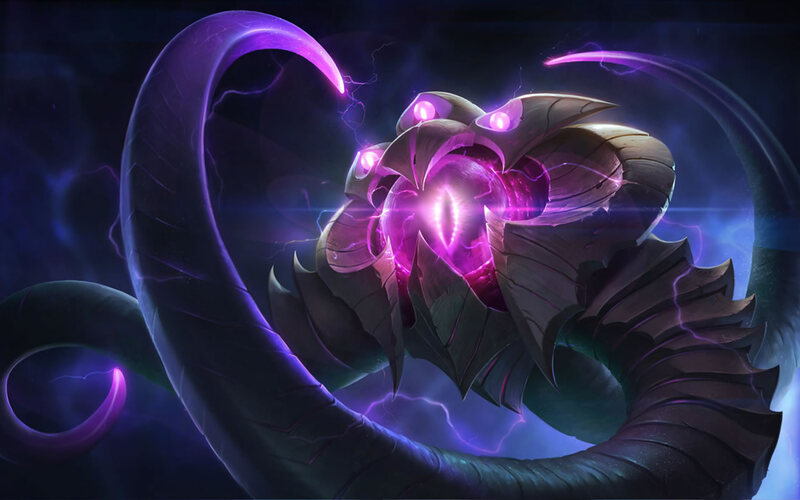 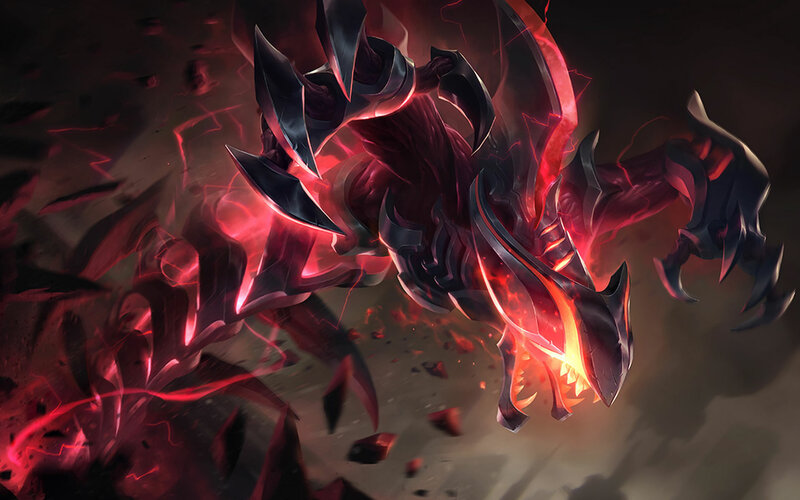 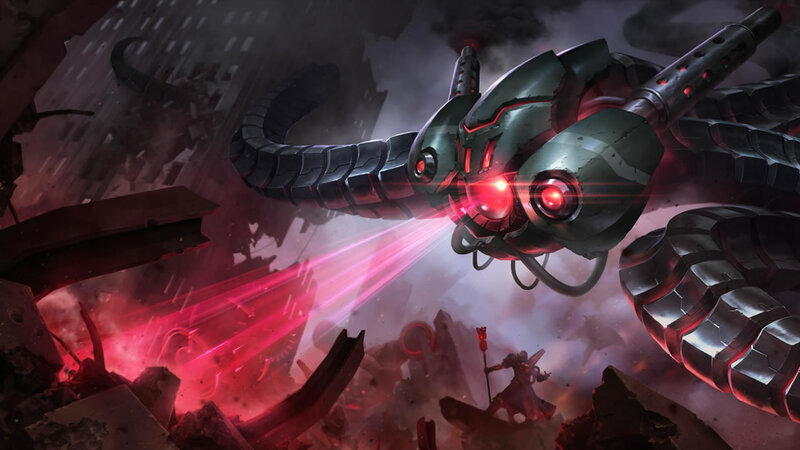 Official splash art for Battlecast Vel’Koz skin.